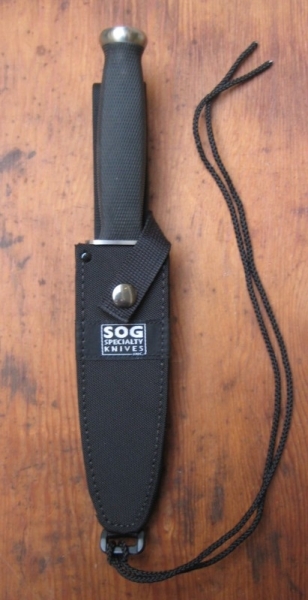 The SOG Government, ancestor of the Government Agent and the Gov-Tac, is said to be the 13th knife that SOG produced. 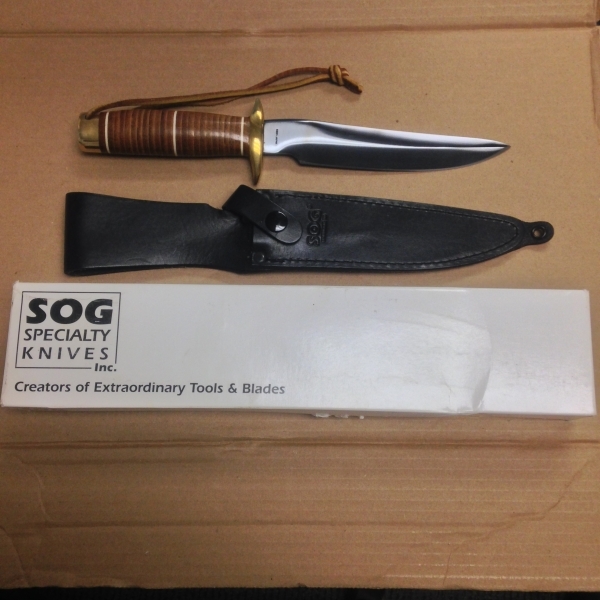 A nice camping knife to have, the SOG Government incorporates a stainless steel pommel designed to be used as a field hammer – very handy feature indeed for hammering in those tent stakes or nails. 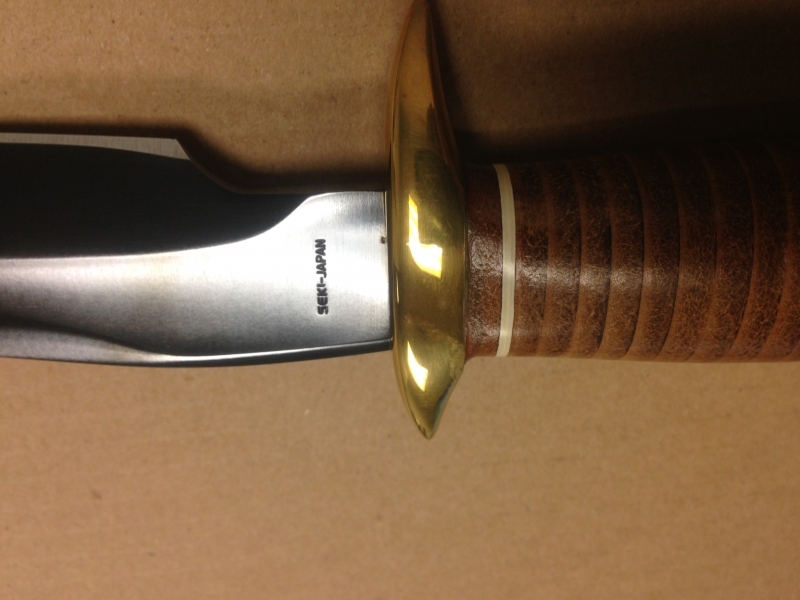 It is was also rolled out during the same period in a tactical version, the Recon Government, which features a gun-blued darkened blade instead of the satin finish that the Government has. 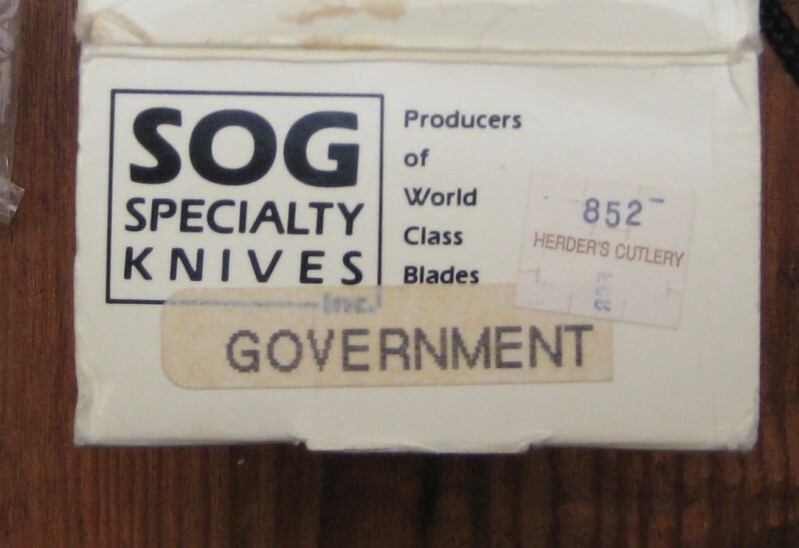 SOG came out with similar sounding knife names for the consumers – Government, Government Agent and the Gov-Tac… Only the true collectors with the right knowledge will be able to discern between the three knives. Copyright © Notice: If you plan to use our information (eg. 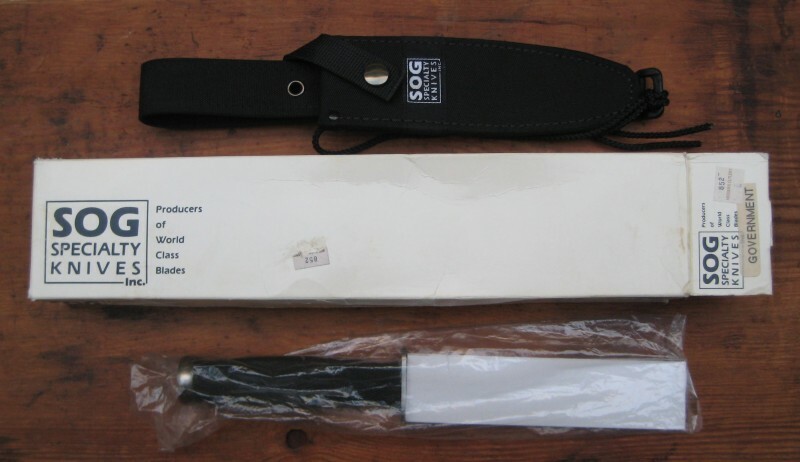 selling your knife on Ebay), please cite our website by saying “Information taken from: http://www.sogknivescollectors.com” or mention our website. 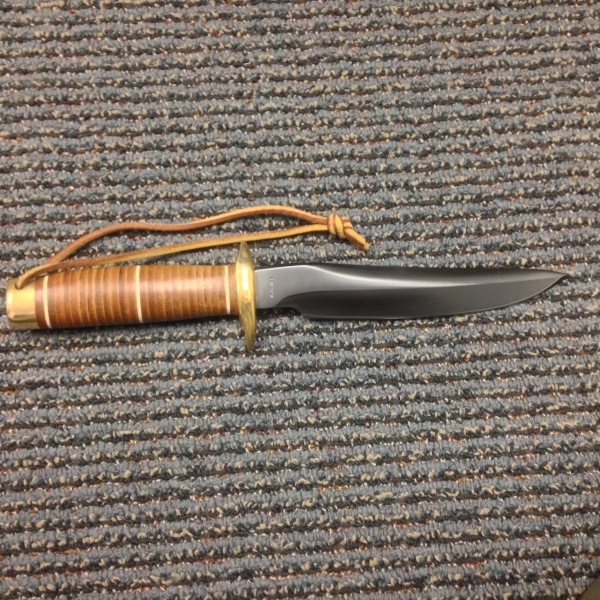 Blade Length: 6.25 in. x .180 in. 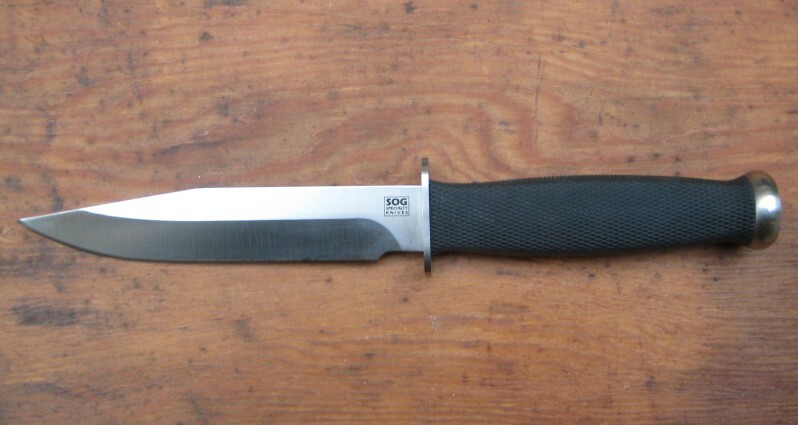 Other things of interest: Discontinued from production, first knife from SOG with a pommel to use as a field hammer? 3 – Has been around for at least 2 years and are selling reasonably w%ll, with retailers favouring other newer models over this knife. 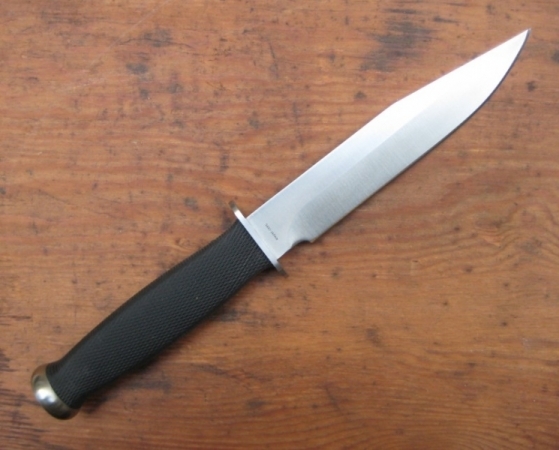 9 – Knives holding this rarity are the shadowy kind. You can’t find any information on them at all (not even from online knife shops that have not taken down that knife%r7s product page). If you see one for sale grab at all cost. The SOG Government is history in the making. Never before has state of the art cutlery been so affordable! 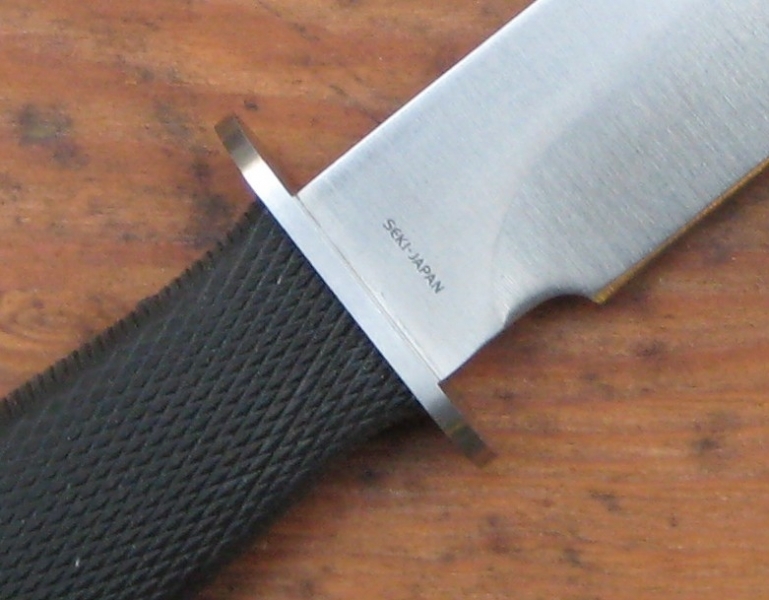 The Government’s all stainless steel construction combined with a razor sharp edge insures executive cutting performance whether on land, sea or air. SOG products are famous for their weather proof solder fits between blade and guard and the Government follows suit with this unparalleled construction feature… a first in its class. Our tough pliable Kraton handle with wrap around checkering provides the finest tacky grip available in any environment… wet or dry. 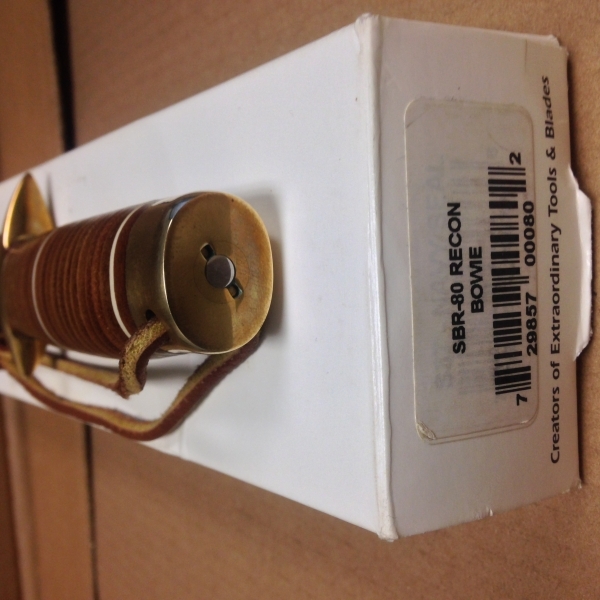 In addition the handle is protected by a steel pommel that also offers the advantages of a field hammer. 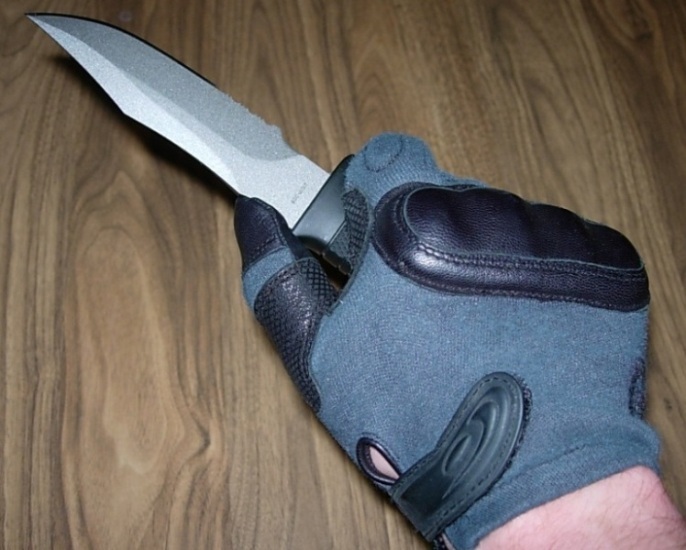 The Government is an advanced technology product capable of superior performance… aside from the fact that it is the lowest priced knife in its field.